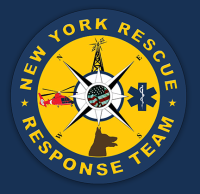 New York Rescue Response Team (NYRRT) provides search and rescue services across the five boroughs of New York City at no charge to the community. 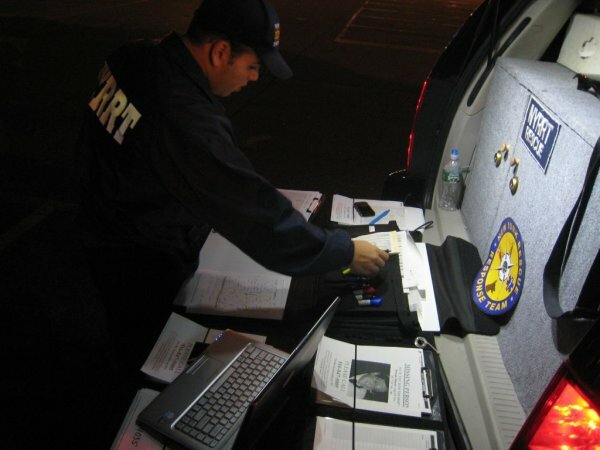 NYRRT provides their services to locate and aid persons who are missing and may be in distress or imminent danger. This may include a simple community-wide search on foot or in vehicles, to a complex overnight wilderness search in a forested urban area or a wilderness area outside the immediate urban environment. NYRRT has provided mutual aid and worked together with other public safety agencies and the police department to help search for those considered a special category of missing such as a person with mental retardation or Alzheimer’s disease. NYRRT Is a member of the National Association For Search And Rescue, the American coordinating body for national search and rescue services volunteers—which utilizes standards developed by National Fire Protection Association, Department of Homeland Security and the Federal Emergency Management Agency.